REDONDO BEACH, Calif., June 22, 2009 -- Northrop Grumman Corporation (NYSE:NOC) has delivered the first of two Space Tracking and Surveillance System (STSS) demonstration satellites to the U.S. Air Force's Cape Canaveral Air Station for launch preparation. "This delivery is a significant milestone in the development of our nation's ability to defend against an increasing ballistic missile threat," said Gabe Watson, vice president and STSS program manager for the company's Aerospace Systems sector. 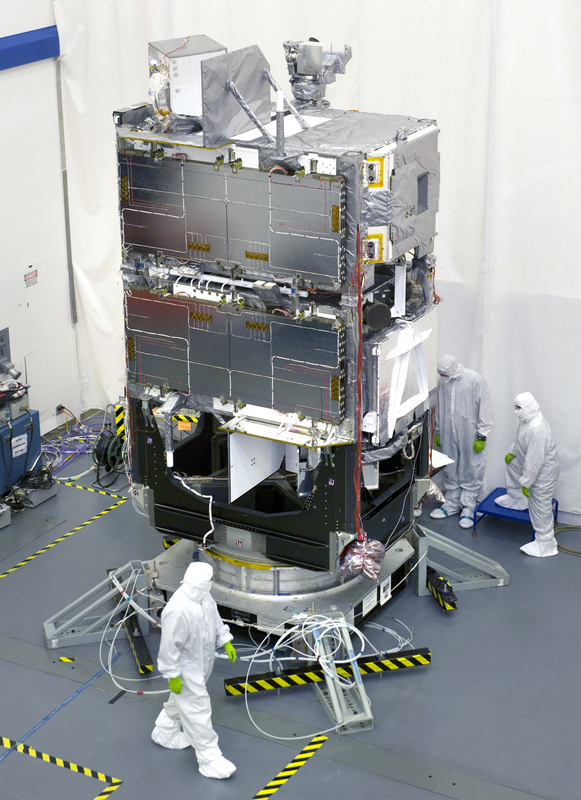 "As the U.S. Missile Defense Agency's only space-based midcourse tracking system, STSS is a capability multiplier, improving the performance of the overall missile defense system." Using onboard sensors capable of detecting infrared and visible light, STSS will become part of land-, sea-, air- and space-based Ballistic Missile Defense System sensors. 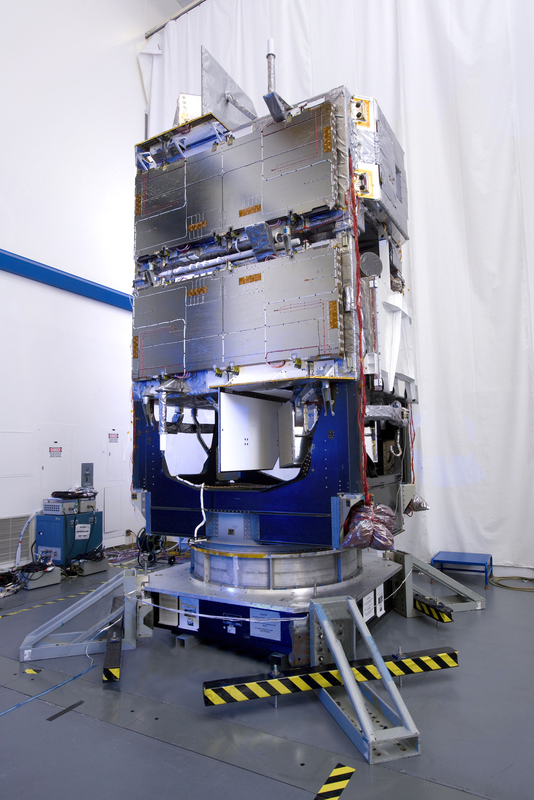 Once operational, STSS will demonstrate the key functions of a space-based sensor, passing missile tracking data to missile defense interceptors with the accuracy and timeliness necessary to enable them to successfully intercept missile targets. Northrop Grumman received an $868 million cost-plus award fee contract in 2002 from the Missile Defense Agency for development of the demonstration satellites. Information about the company's missile defense programs is online at www.northropgrumman.com/missiledefense .